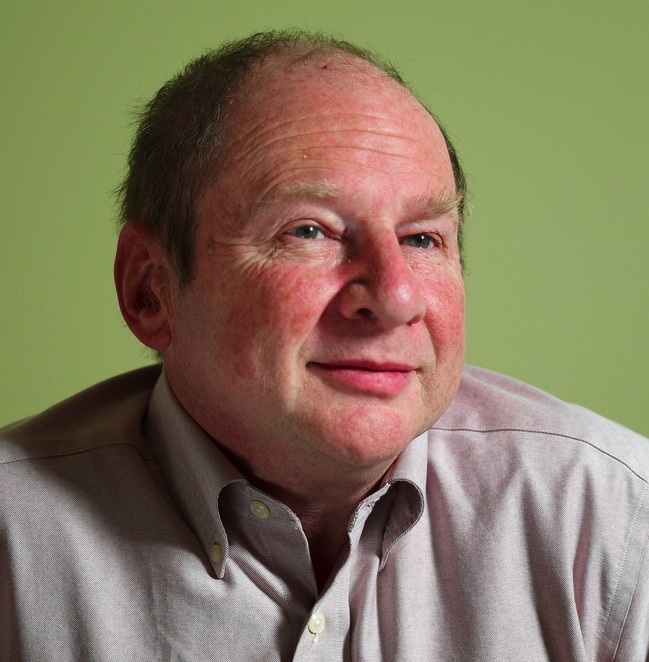 Hal Abelson is Class of 1922 Professor of Computer Science and Engineering in the Department of Electrical Engineering and Computer Science at MIT. Stodgy biography for public consumption. I have had a recurring nightmare in which students all over the world are sitting in front of a box, all viewing the same lecture. This vision is more or less what many assumed would be the case as the digital revolution broadly began to influence higher education. Entrepreneurs would hire the best lecturer that they could find in each subject area, record his or her lectures, and sell the lectures to self-learners and educational institutions. My July 2013 report to MIT's president on MIT and the prosecution of Aaron Swartz. Paper on information accountability in CACM, June 08. This link is restricted, and is an example of ACM's refusal to practice open-access publishing. Here's an open link to a prepublication draft. My book Blown to Bits, with Harry Lewis and Ken Ledeen, June 2008. Student final presentations from my mobile applications course in Spring 2008 and Fall 2008. A blushingly positive review of my keynote award talk at the 2012 ACM SIGCSE conference. Everyone interested in university education should read Edwin Land's 1957 speech Generation of Greatness. An on-line version of Structure and Interpretation of Computer Programs, and also a complete series of video lectures, made in 1986, of Gerry Sussman and me teaching the course. 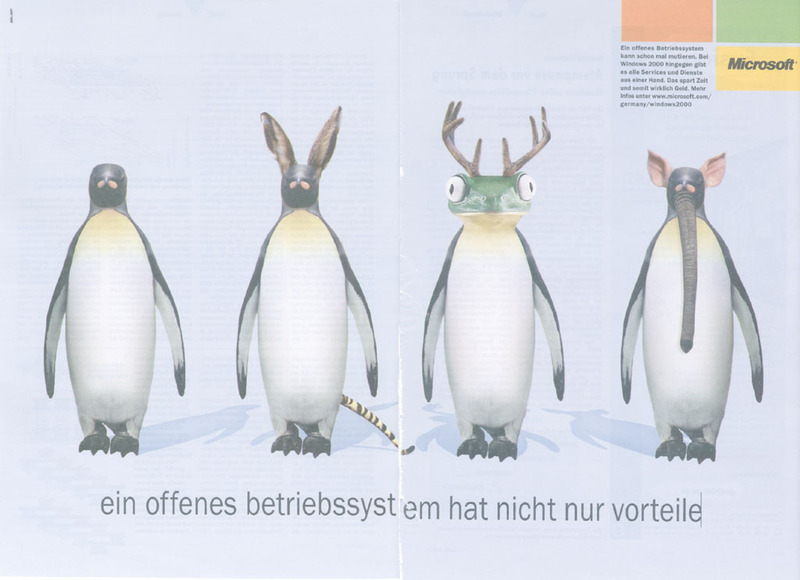 Microsoft's first explicit anti-GNU/Linux ad, which appeared in the October 23, 2000, issue of the German language magazine c't. Material on this web page is licensed under a Creative Commons Attribution 2.5 License.